Want to Buy Sporting Event Tickets Online? 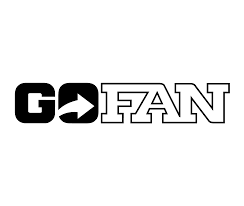 If you would like to buy tickets to our home game sporting events, you can now do that ahead of time with GoFan! Tickets are available for Boys Soccer, Baseball, and Softball. Click on the red header above for easy access. 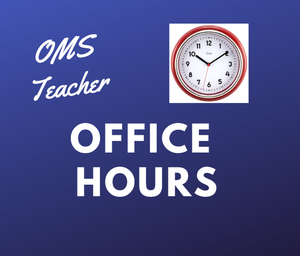 Are you an OMS 8th grader? 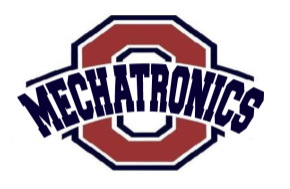 Are you interested in Mechatronics? 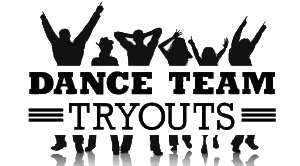 If you are, Oakland High School is reaching out to you! Click on the red header above for an application link as well as a QR code which connects you to the Mechatronics course description and application to apply to the program! 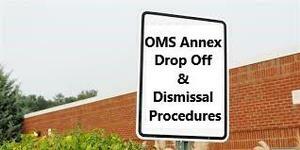 Questions About How the Annex Impacts Arrival/Dismissal Plans? 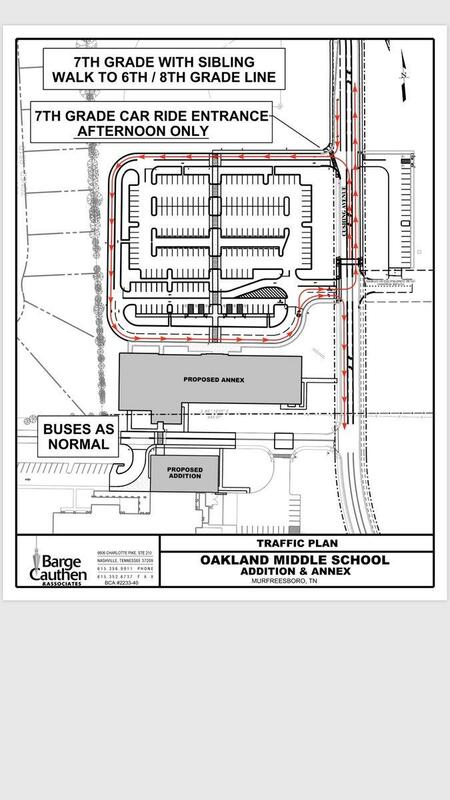 Parents, if you have questions about how our arrival and dismissal plan has changed with the addition of our new annex, please click on the red article title above for a diagram. Interesting in serving our local schools? Then why don't you become a substitute teacher! Click on the red header above to access the PESG website to become a substitute teacher for Rutherford County Schools. Coach Brewer is News 2 Educator of the Week! Want to see Coach Brewer on TV? Here are the dates/times of Coach Brewer's Channel 2 News Teacher of the Week spotlight: Thursday, Oct. 25, sometime during 10 pm newscast and Friday, Oct. 26, sometime between 5:55 -7 am on Good Morning Nashville. Coach Brewer is also eligible for the upcoming Educator of the Month Award. 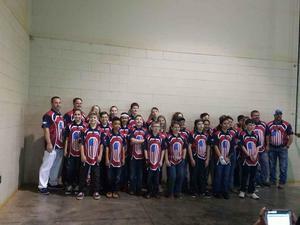 Voting takes place on the following website: tnlottery.com/education-wins/educator-of-the-month or click on the red header above for a direct link to place your vote for Coach Brewer!